The appearance of new medicine, mostly sourced from traditional ethnic pharmacopoeia, is driven by profit and not transparency. This has led to some inaccuracies and bits of misinformation that are conveniently geared to sell certain products. I will try to correct some of them here. Frankincense Papyrifera ground in preparation for extraction. 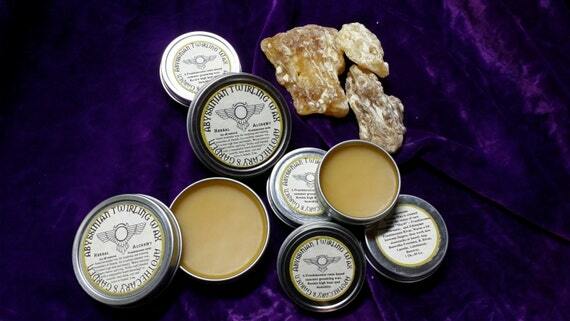 Let me open by saying there is no special “medicinal’ type of Frankincense. Don’t be fooled by marketing catch words like “Medicinal” or “Therapeutic”. 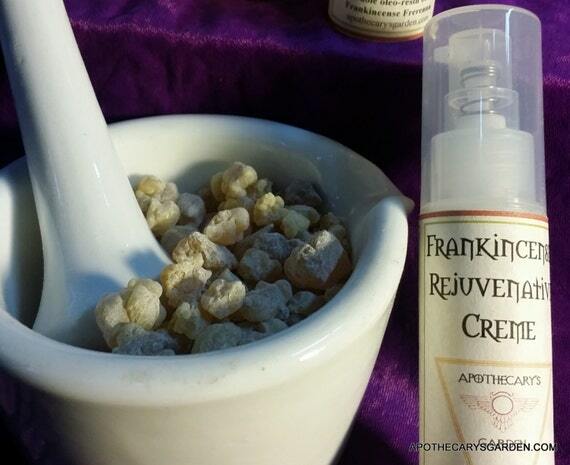 All Frankincense is medicinal, in fact, everything nature produces is medicinal. Your morning oatmeal, the banana you take to work, the dandelions and “weeds” in your yard. We don’t need corporations to re-brand, re-market and sell us what is already ours to use. What we do need is reliable unbiased information, a little independent thinking and some guidance on how to best use plants to enhance our lives.